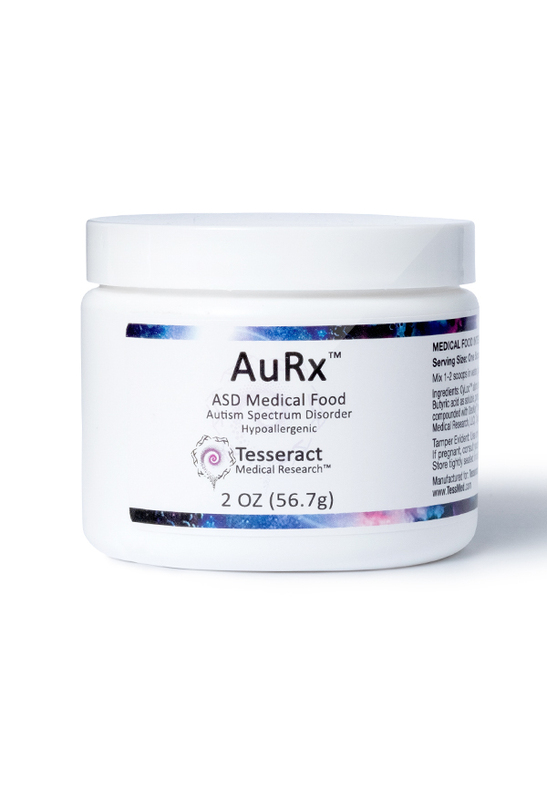 AuRx® is an Autism Spectrum Disorder (ASD) medical food specially formulated utilizing the CyLoc™ process to provide strategic short chain fatty acids (SCFA) in a single molecule form. 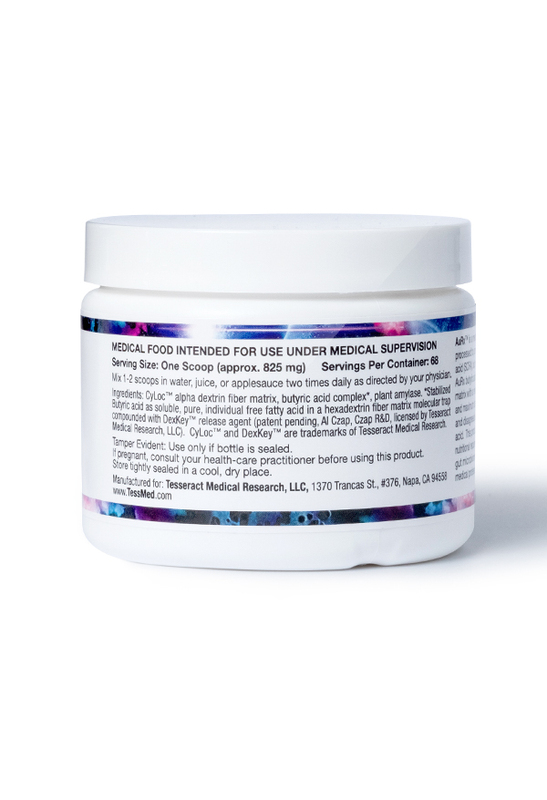 These SCFA’s are trapped in a specialized food matrix molecular trap with a release agent that ensures solubility and maximum absorption while minimizing the odor and disagreeable taste of butyric acid. 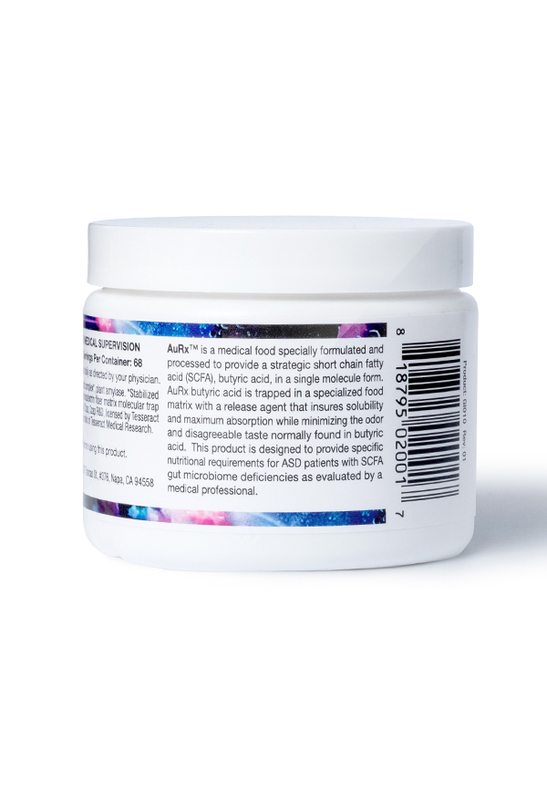 This product is designed to provide specific nutritional requirements for ASD patients with SCFA gut microbiome deficiencies as evaluated by a medical professional. 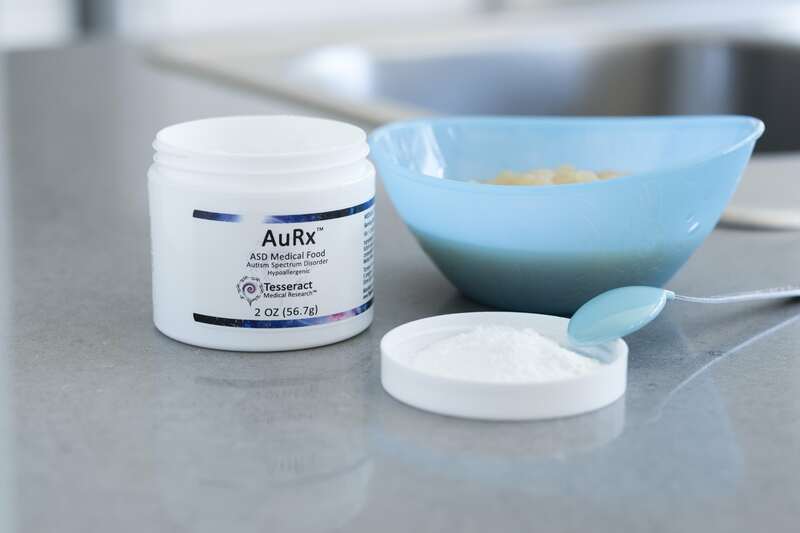 Like ProButyrate®, AuRx®, utilizes the patent-pending DexKey™ release process developed by Al Czap, founder of Thorne Research, that carefully breaks the molecular cage and releases each molecule as needed in the body. Now, thanks to that technology, a caustic, corrosive substance such as butyric acid, with all its documented health benefits becomes a therapeutic reality. Prior to AuRx®, the accepted method of increasing short chain fatty acids such as butyrate was sodium butyrate enema or oral supplementation by butyrate mineral salts, which for most patients are intolerable in taste and smell. The Food and Drug Administration has not evaluated these statements. These products are not intended to diagnose, treat, cure, or prevent any disease.